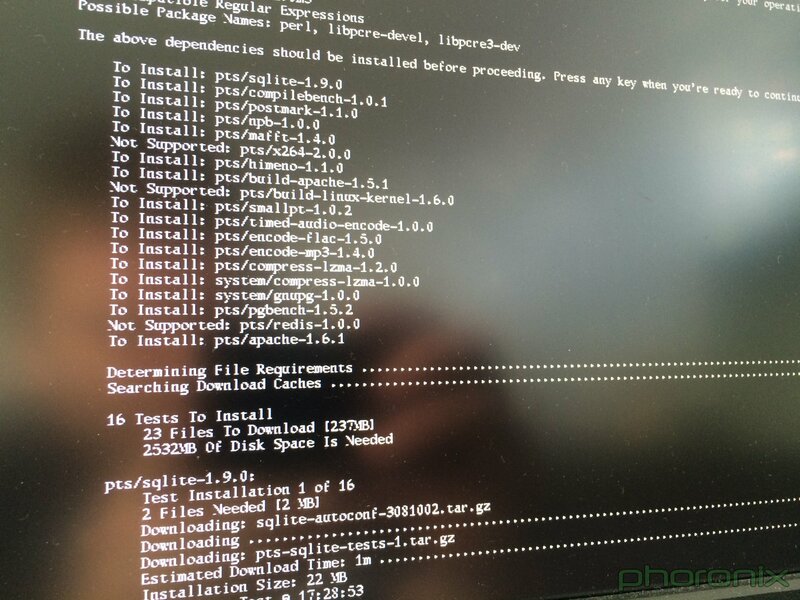 Michael Larabel of Phoronix recently compared three BSD systems (DragonFlyBSD, OpenBSD, and PC-BSD) against ten Linux distributions, starting with benchmarks all the way to file compression speeds. Earlier this week I posted the results of a 10-way Linux distribution battle on the same Intel Xeon system and using all of the popular and latest Linux distribution releases. Taking things further, the article today has those results complemented by results on the Xeon system for several BSD operating systems. For seeing how the BSD performance stacks up to Linux, DragonFlyBSD, OpenBSD, and the FreeBSD-based PC-BSD were benchmarked. Thanks to DragonFlyDigest for the link.